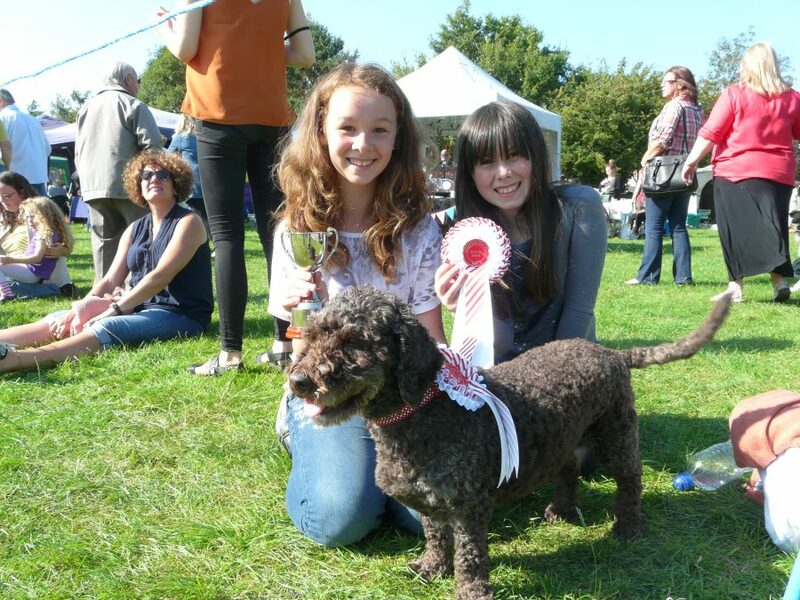 This year the Biddenham Show will be held on Sunday 9th September at St James’ VA Primary School on Main Road, as well as at the Village Hall. As always the show will start at 12 noon with the Chidren’s Fancy Dress competition. This year the theme being ‘My Favourite Storybook Character‘. The head of St James’ Primary School, Ms Maria Soulsby will be opening the show this year. As always there will be plenty of attractions to keep everyone entertained. Competition Entry Classes in the Marquees ••• Art & Craft • Photography • Preserves • Baking • Floral • Gardening Flowers & Produce. There is always plenty to do for both kids and adults at the show. The Circus Skills and Punch & Judy are favourites with our younger visitors, whilst attractions such the Craft & Gift Stalls as well as the Beer Tent and food stalls are appreciated by the grow-ups amongst us. 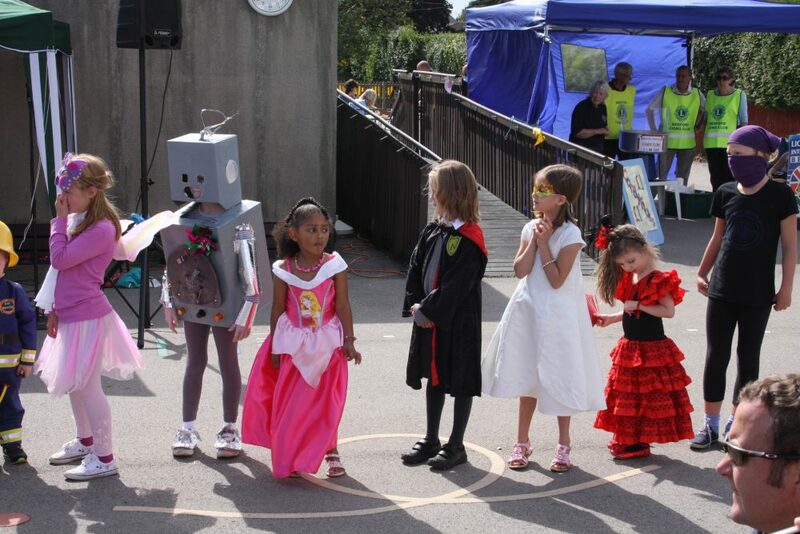 All children are welcome to enter the Fancy Dress Parade which takes place at 12 noon. It’s free to enter and everyone gets a prize. The winner receives a very smart cup! This year the theme is “My Favourtite Storybook Character“. No need to register or apply. Please note that times may change on the day.